ASG is dedicated to providing superior service to new construction projects or existing facilities with cost-effective solutions in order to exceed industry expectations and fulfill modern-day demands for energy efficiency. 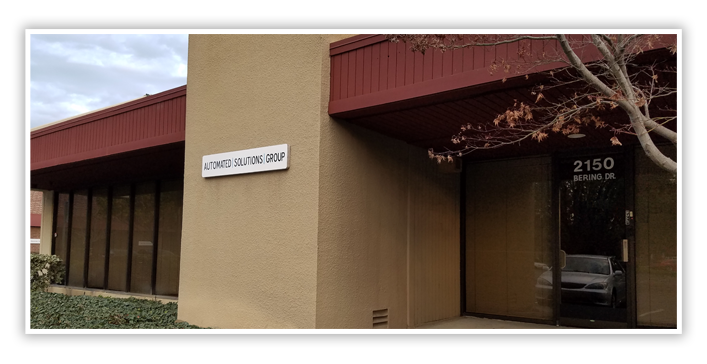 Automated Solutions Group (ASG) is a comprehensive building automation system (BAS) provider servicing the San Francisco Bay Area. With over 25 years of expertise in controls, from design engineering to critical site management, ASG is dedicated to providing superior service and attention to new construction projects or existing facilities. Our team provides cost-effective solutions and continually focuses on improving work space environment to ensure it is exceeding industry expectations.